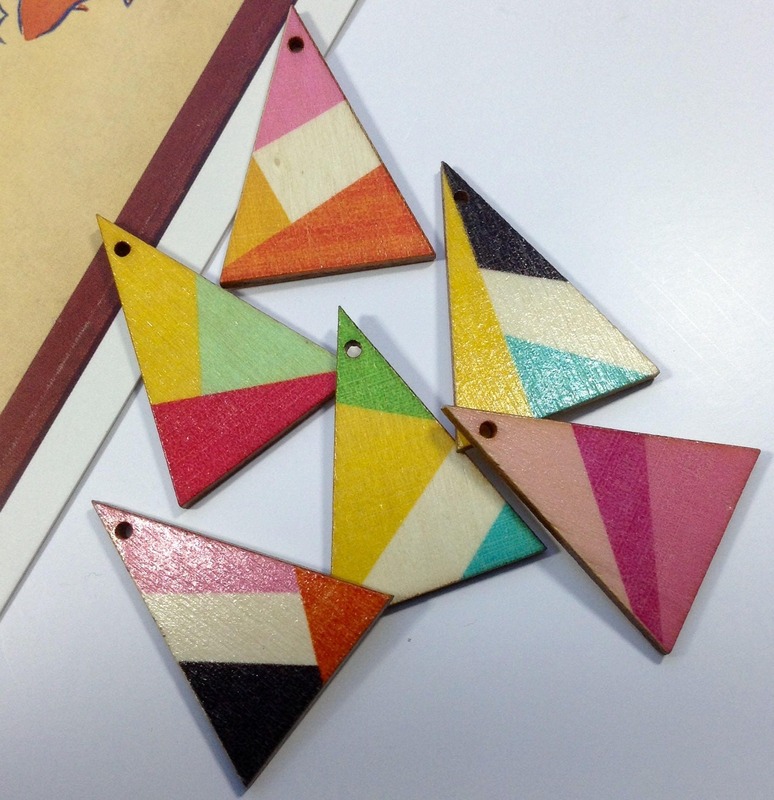 4 wooden triangle charms painted with a colourful geometric pattern. 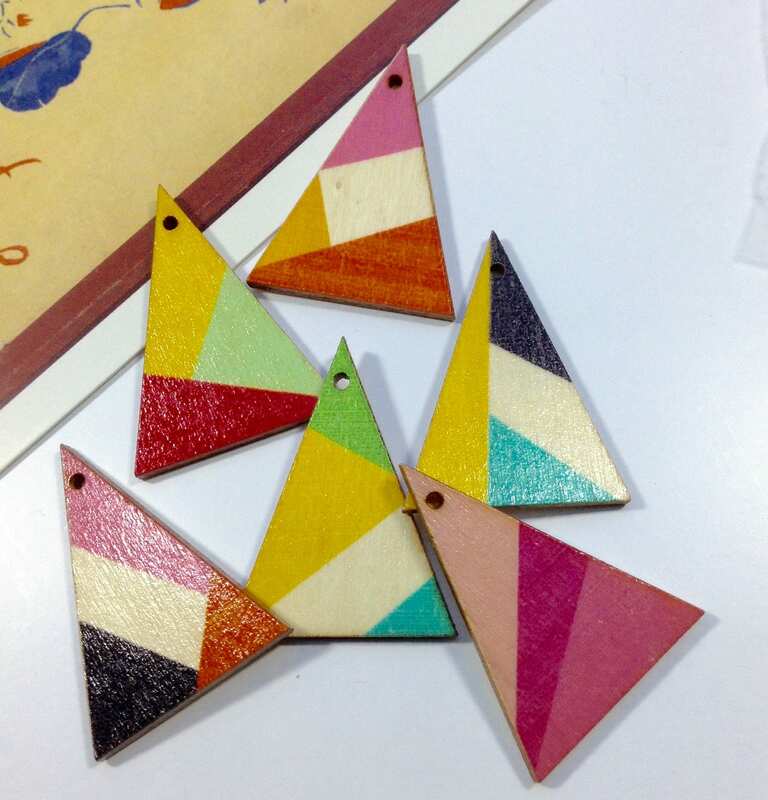 Each design is different and may show small imperfections due to the hand finished nature. 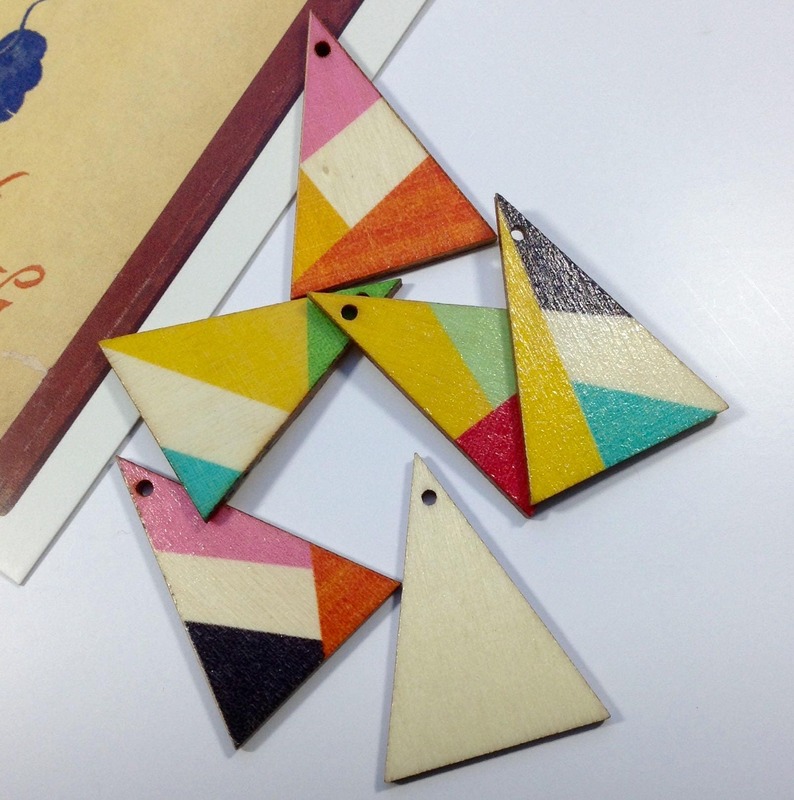 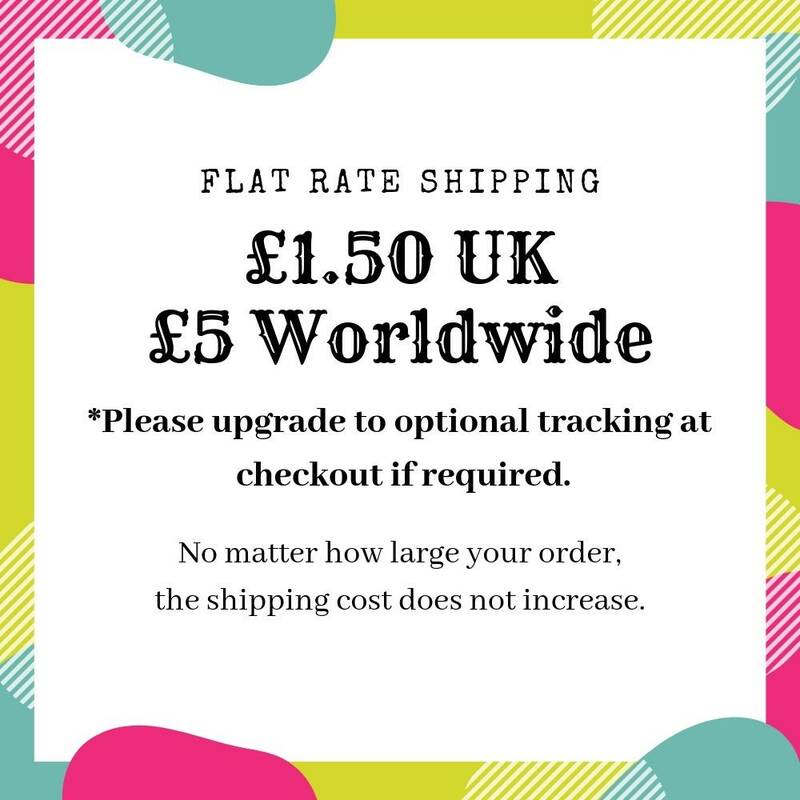 These are a good size for using on earrings and necklaces.